Mariella Frostrup marks the 200th anniversary of the publication of Jane Austen's most universally popular novel, Pride and Prejudice. 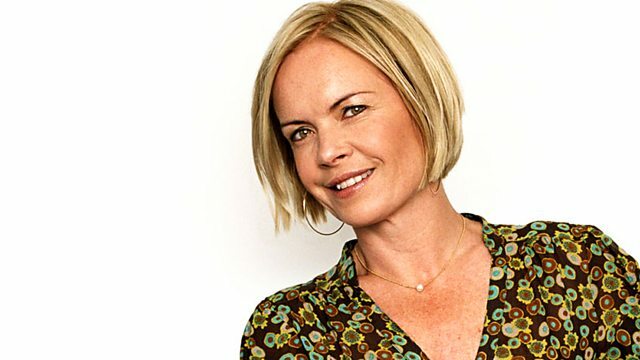 To mark the 200th anniversary of the publication of Jane Austen's Pride and Prejudice, Mariella Frostrup travels to Austen's home for the last eight years of her life, Chawton Cottage, in the leafy village of Chawton in Hampshire, where she revised or wrote the books that have made her a literary sensation around the world. Joining Mariella there, surrounded by first editions of Pride and Prejudice and the small writing table she's thought to have written on, are Austen scholars and enthusiasts Prof John Mullan, Bharat Tandon and Paula Byrne. Pride and Prejudice has also inspired many writers over the years and one of the most successful and popular has been Bridget Jones Diary, written by Helen Fielding, who explores the similarities and differences between her heroine Bridge Jones and the more demure Elizabeth Bennet.